New Jax Witty: What's With The Fog Lights, Jacksonville? What's With The Fog Lights, Jacksonville? 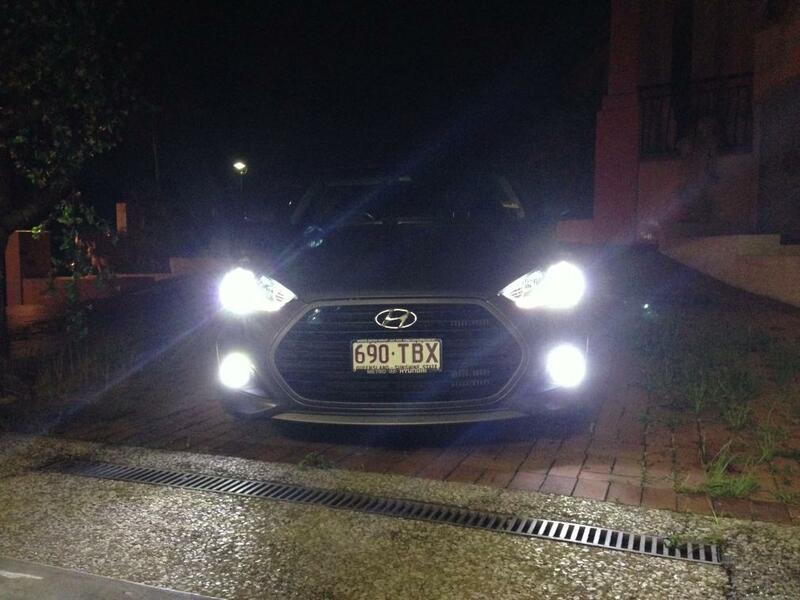 I wrote a decent article last year about why you don't need to drive around with fog lights on all the time. But that was back in Kansas/Missouri, where I estimated around 10% usage of fog lights for no reason. I estimate upwards of 20% of Jacksonvilleans use fog lights all the time, at least over here in Arlington. In fact, my estimates tend to be 20-30%, based on the scientific method of counting cars when I drive down the street. Keep in mind that fog lights serve no purpose unless there's fog or you consistently drive about 5 mph. However, people in Jacksonville believe in fog lights so much that I've seen quite a few with one of the fog lights burned out. I mean, the cool factor is totally gone at that point, so those people must really believe in the benefits of fog lights. I have seen a few trucks with what amounts to baseball stadium lighting. I am not sure if those qualify as fog lights, but they do qualify as an annoyance. In fact, all of your fog lights are distracting on dark roads, and I can guaranty you don't see anything you didn't already hit (unless there's actual fog), so just turn off the lights and save money on replacement bulbs. I know, they're not that expensive to run or replace. Maybe a penny a day in gas to run the lights and $5.00 when you need a new bulb, which probably isn't every year. If you are using these fog lights to see better, don't bother. If you are using them because you went with the sport package on your otherwise mundane vehicle, then I guess that's your thing.